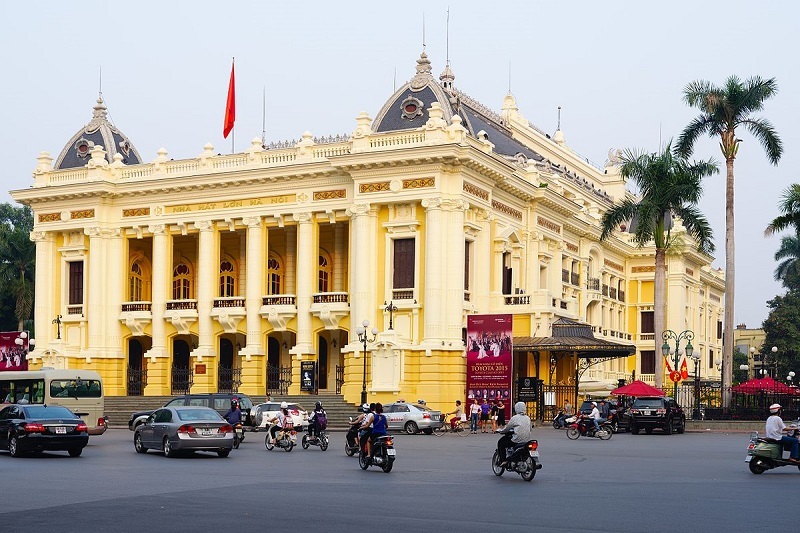 Enjoy an evening of traditional and contemporary Vietnamese culture with Lang Toi - My Village, an hour-long show at Hanoi’s historic theaters. 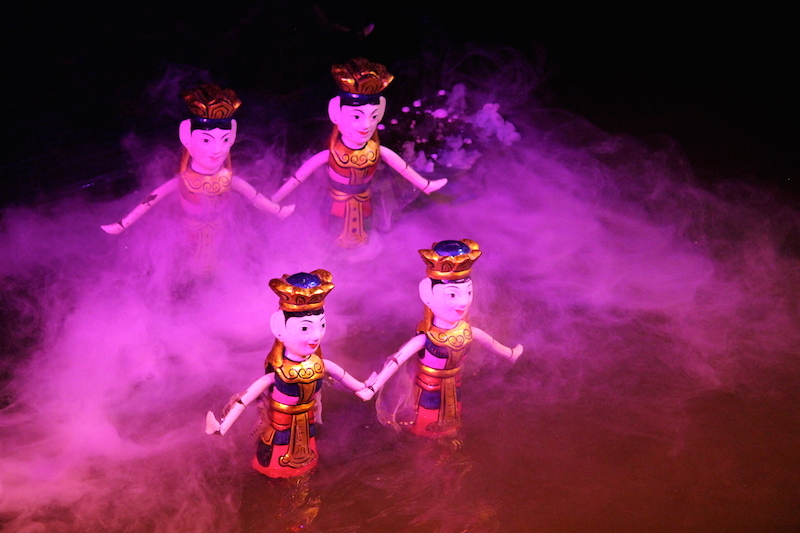 Watch acrobats, dancers, and jugglers bring a rural Vietnamese village to life on the stage as you hear live music on traditional Vietnamese instruments. 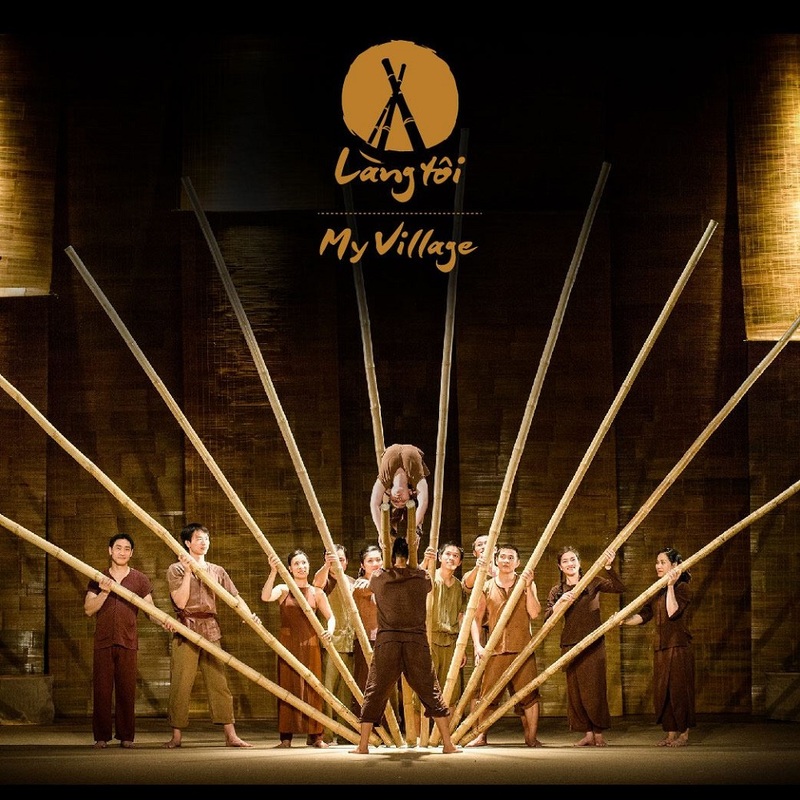 Lang Toi, also known as My Village, is a dedicate merge of tradition and innovation, where poetic beauty of Vietnamese village life is presented under new cirque approach. 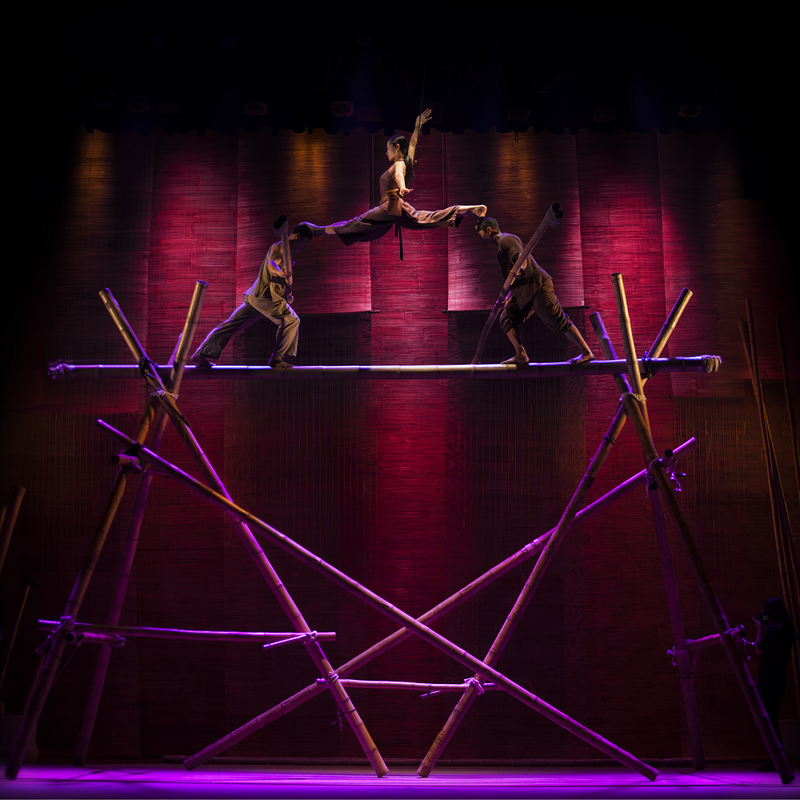 Farming, building activities, traditional games, lifestyle of villagers are recreated by ancestral bamboo props, breathtaking cirque, juggling, and stunning acrobatics. 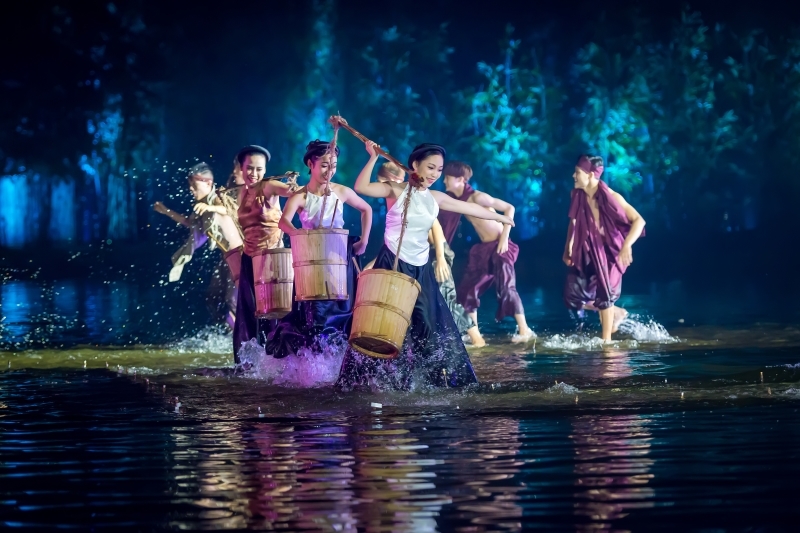 Musicians will play on 20 different folk instruments against a simple backdrop of bamboo trunks, blending traditional storytelling with contemporary performance throughout the hour-long show. Children rate is applied to those from 5 to 12 years old. 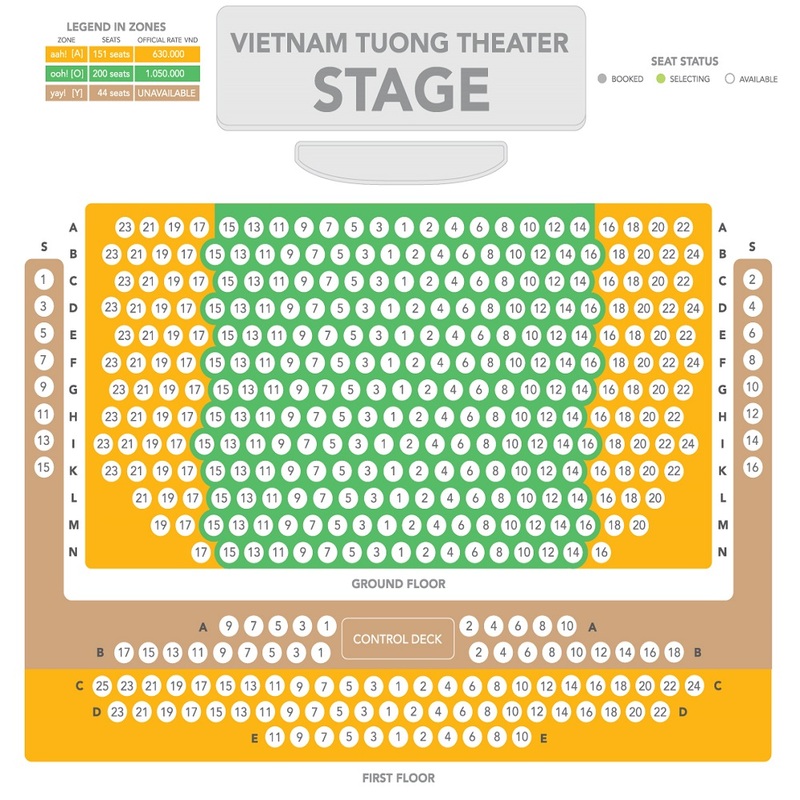 Guests are not required to know Vietnamese to understand the show. 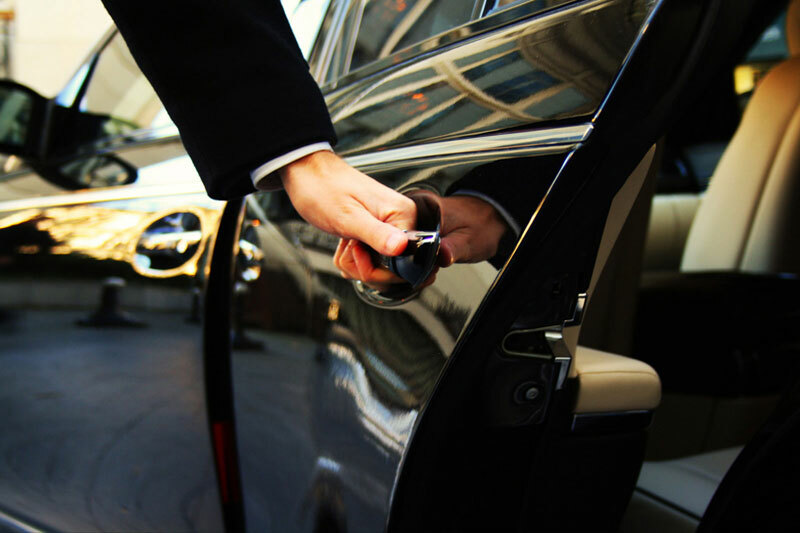 Please arrive at least 30 minutes before the show time to check-in. Show starts at 18:00. 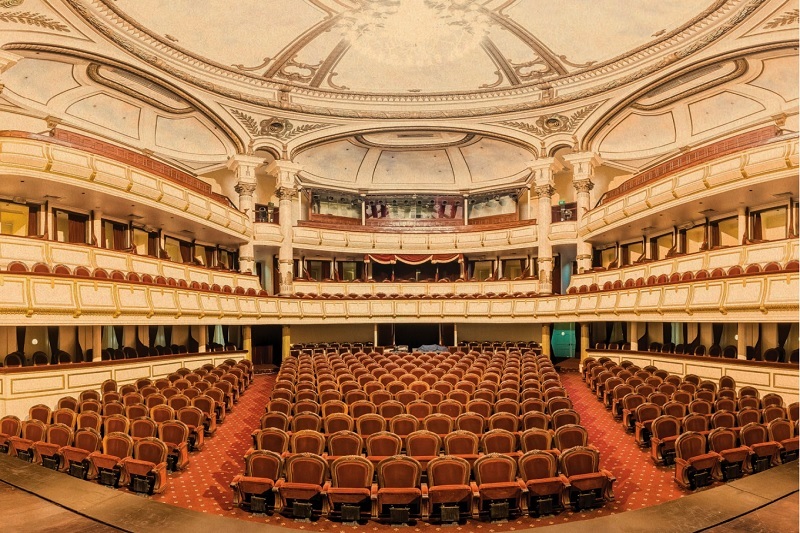 Latecomers will be seated in latecomers’ area subject to theater availability. Price difference between seats on ticket and latecomers’ seats will not be refunded. 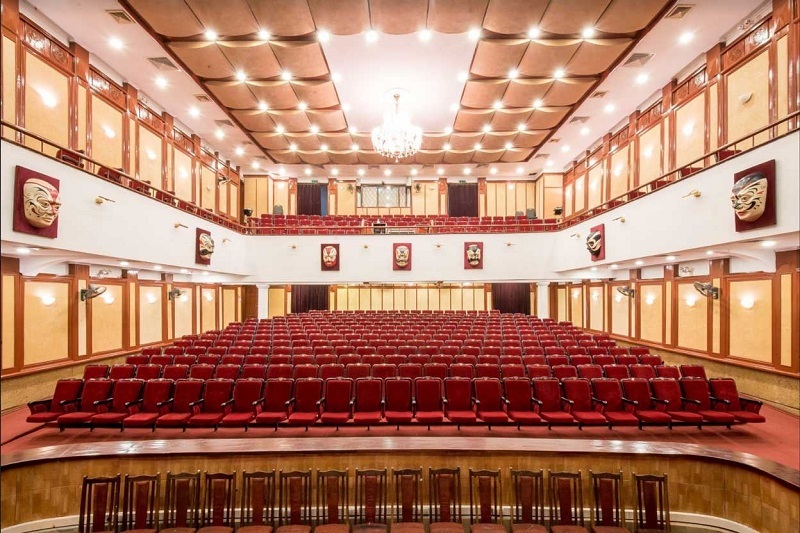 The use of any audio/video recording devices, cell phone cigarette, food and beverage consumption are all strictly prohibited inside the auditorium and during the show. 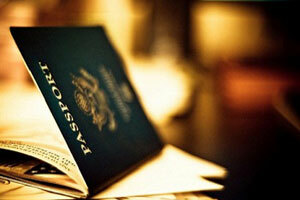 Tickets are neither refundable nor exchangeable. 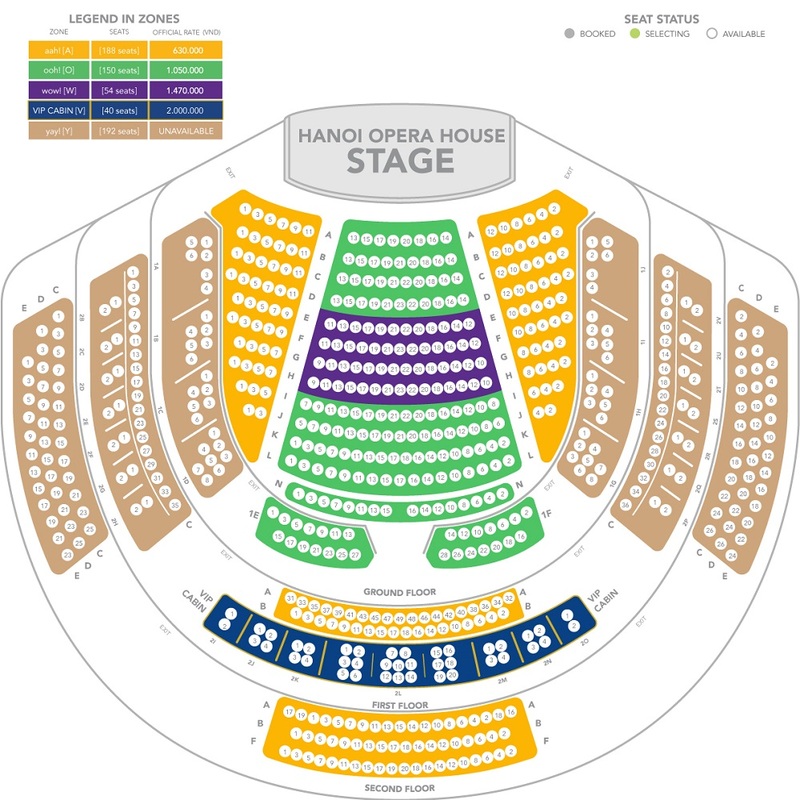 If you want to buy a ticket in advance to avoid for fully book, kindly ask us to help you buy it via email: sales@hanoicentralhotel.com, we will help you to buy it in advance and keep in reception a-wait to deliver to you upon check in time. The payment need to be settle instead from the time you request to buy the ticket. 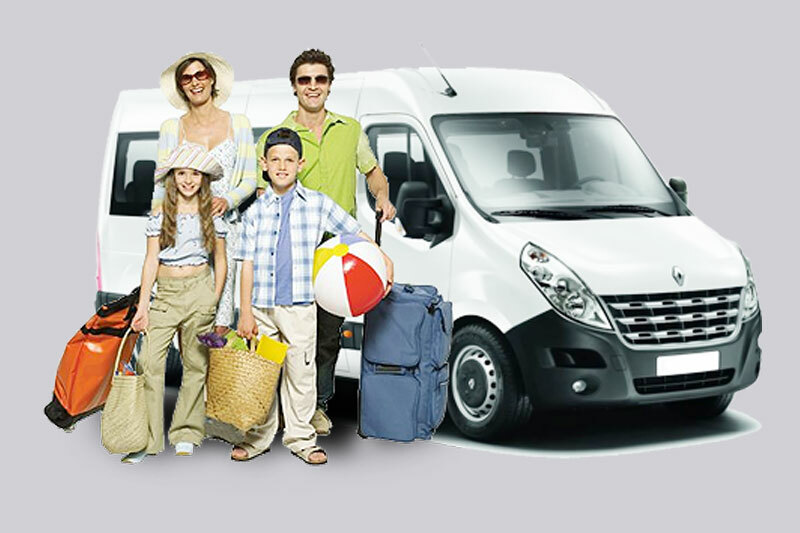 Should you need any further information or assistance please do not hesitate to share with us at anytime. 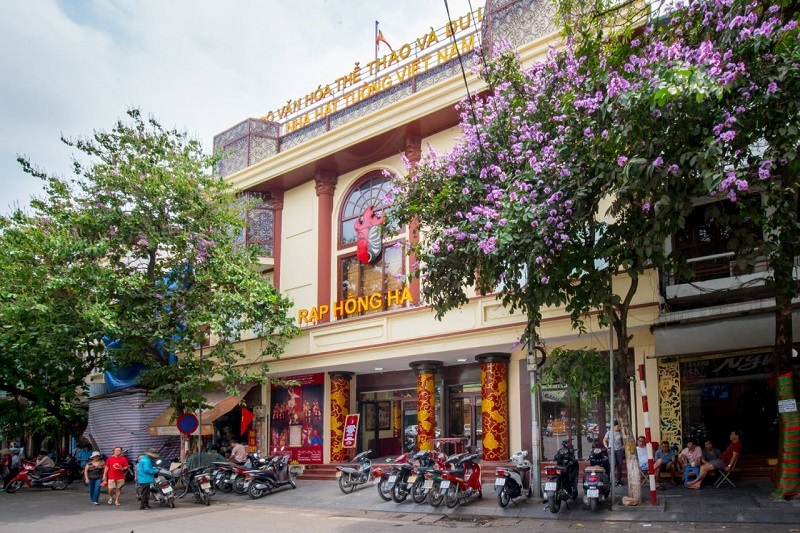 We surely be a greatest host for you during your traveling time in Vietnam.